Highway safety officials are crafting guidelines aimed at pushing manufacturers to make portable electronic devices — including cell phones, hand-held navigation receivers, and navigation apps — less likely to distract drivers. 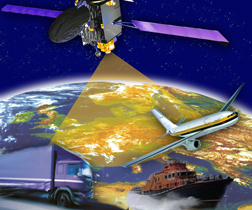 They may face some push back, however, from members of Congress who are already questioning whether GNSS devices should be included under the proposed standards. The new guidelines will be the second of a trio of technology-design rules suggested under the Blueprint for Ending Distracted Driving published by the National Highway Traffic Safety Administration (NHTSA) in 2009. Under Phase 1 NHTSA issued guidelines for equipment installed in vehicles by auto manufacturers. Their third group of guidelines “may address voice-activated controls to further minimize distractions in factory installed aftermarket and portable devices,” according to the Blueprint. “Navigation functions, whether on cell phones or on other portable devices like Garmin’s, will fall within the scope of the Phase 2 Guidelines,” said Kathryn Henry, a spokesman for the U.S. Department of Transportation (DoT) of which NHTSA is a part. Garmin said it was not in a position to comment because the guidelines were not yet published. TomTom, another receiver manufacturer, did not respond to a request for comment. The first round of guidelines, comprising some 281 pages issued April 23, included principles such as keeping a driver’s eyes on the road with at least one hand on the steering wheel, keeping tasks no more distracting than tuning the radio and preventing a driver from using some functions believed to be inherently distracting — like continuously displayed images — by preventing them from operating while the car is running. Such “per se lock outs” include displays of video not related to driving and “certain graphical or photographic images” as well as displaying text for reading or the ability to type in a message. The April vehicle-installed equipment guideline were voluntary, said Henry, and the portable device guidelines will be, too. But just because manufacturers can choose to ignore the guidelines does not mean they lack teeth, suggested Justin Berkowitz, East Coast Bureau Chief at Car and Driver magazine. Changes that might be suggested in the portable-device guidelines remain uncertain, but manufacturers are already concerned, suggested Rep. Tom Petri, R-Wisconsin, the chairman of the House Highways and Transit Subcommittee. He wrote to NHTSA, asking about their authority to issue regulations covering portable devices and then publically queried the agency’s chief on the matter. “The core is through the [National Traffic and] Motor Vehicle Safety Act where we have the statutory authority to clearly regulate the full automobile on road,” replied Strickland. That mandate, he said, includes motor vehicle equipment and thereby things like smart phones with navigation apps. Auto manufacturers, however, are concerned that, without new guidelines, consumers may just skip the step of linking their devices to their automobiles. "Automakers commend the NHTSA Administrator for recognizing the importance of hands-free technology, and we also commend NHTSA for supporting the use of dynamic mapping for navigation screens. Drivers want that function in their dashboard systems, and we think it makes sense to provide it as a means of discouraging drivers from using hand-held phones as GPS systems,” the Alliance of Automobile Manufacturers (AAM) wrote in a statement issued just after the initial guidelines were published. At least one member of Congress appears ready to exclude navigation devices from new anti-distraction efforts. 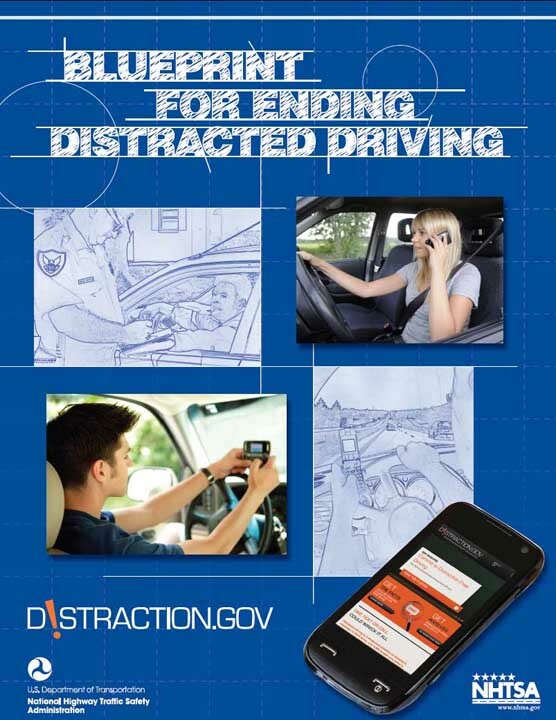 In the Distracted Driving Prevention Act of 2013, a bill introduced the same day the Phase 1 guidelines came out, Rep. Eliot Engle, D – New York, proposed banning the hand-held communications devices and boosting penalties for those caught on calls while driving. Petri too, appears cautious about shape of the next round of guidelines.